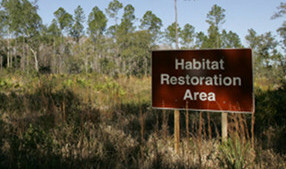 The Florida Conservation Planning Atlas community includes groups that allow members to easily share content and collaborate, as well as access to the broader community of users in Data Basin. The Florida Conservation Planning Atlas (CPA) is a data discovery, visualization, and analytical platform for stakeholders throughout Florida. 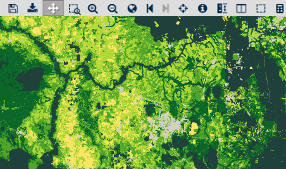 With the Florida CPA you can search for spatial datasets, visualize supported projects, and learn more about landscape scale conservation science and design in the region. We welcome your feedback. Please contact us to let us know what we can do to make this viewer more useful for you, or to report any bugs. We welcome your feedback. Please contact us to let us know what we can do to make the Conservation Actions Tracker more useful for you, or to report any bugs.